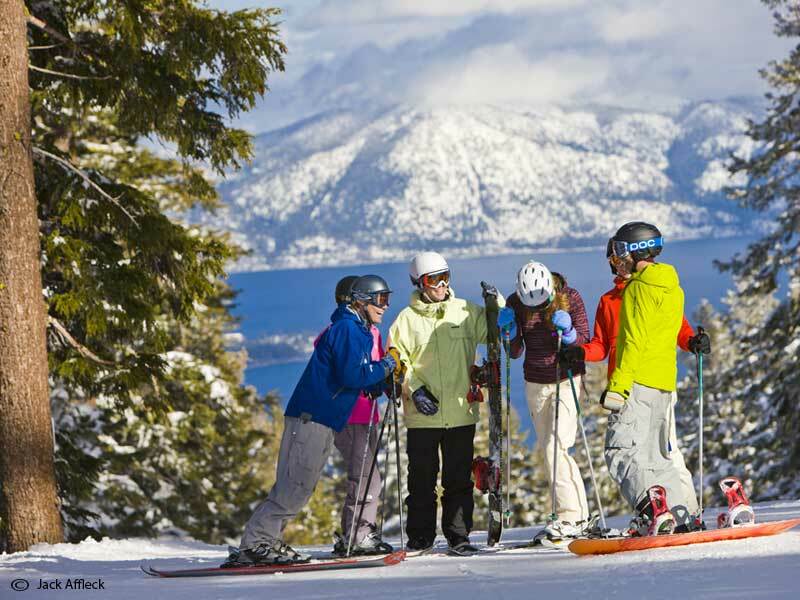 Located northwest of Lake Tahoe, Californa, Northstar provides an ultimate ski holiday destination. 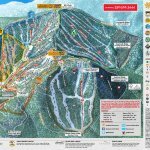 Home to a notable combination of sunny days and an abundance of snowfall, receiving up to 9 metres on average annually across 3,000 acres of ski terrain. 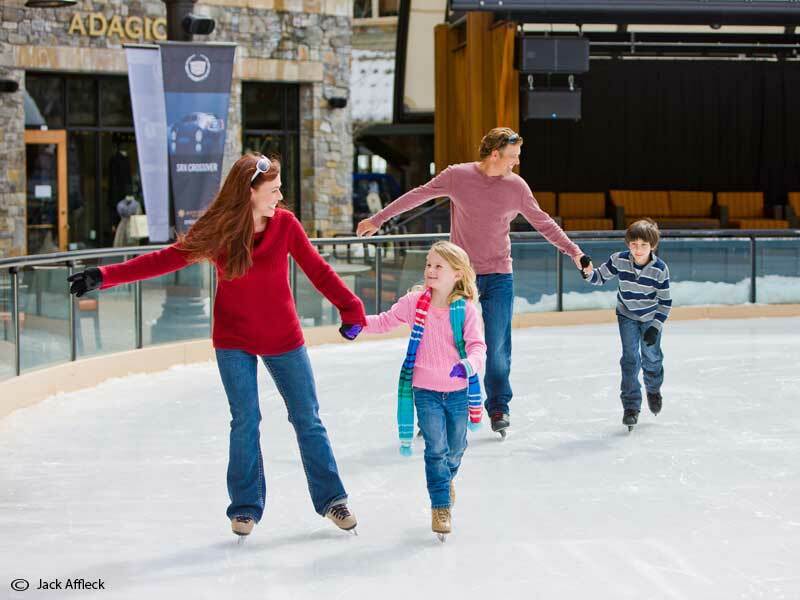 Off the slopes you will discover a laid back people-friendly ambiance alongside high end retail and dining options. 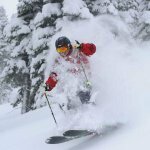 With 97 trails and a vertical drop of 695 metres, Northstar is home to immaculate grooming and outstanding tree skiing. 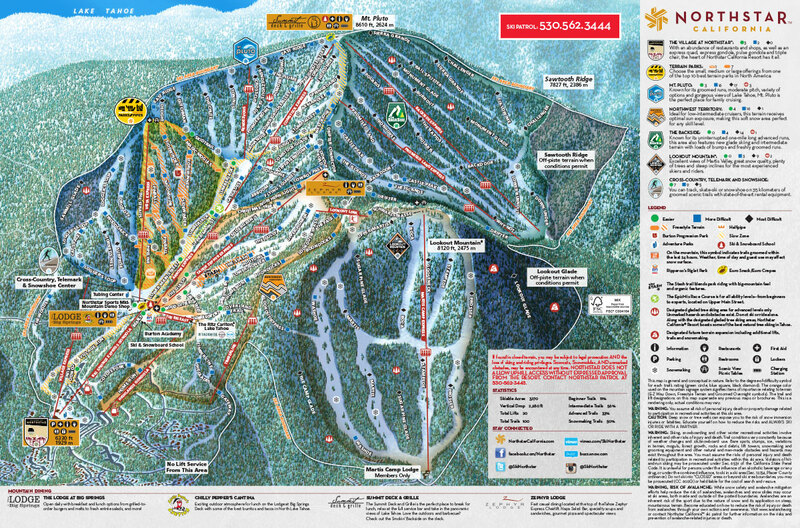 With minimal traversing and easy to navigate trails Northstar offers a variety of terrain for all abilities, 60% being blue runs. 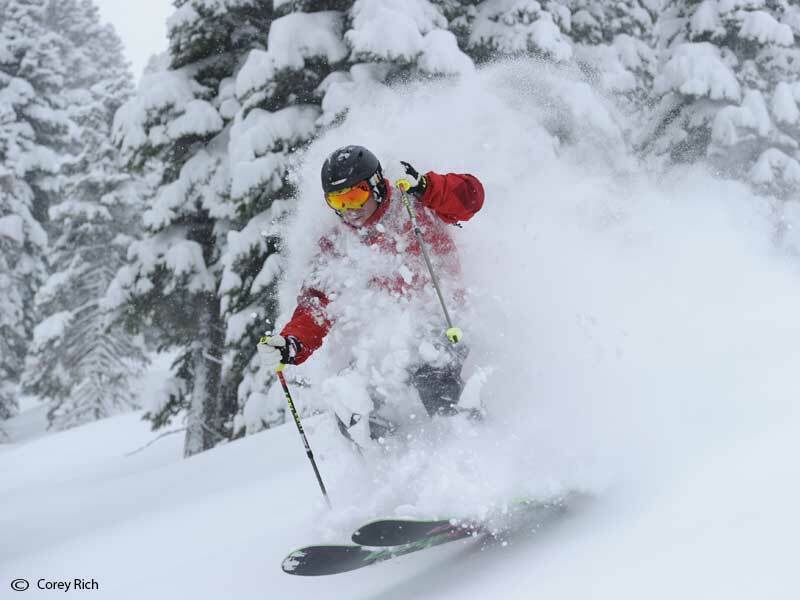 At Northstar there is more on offer than just world-class skiing and snowboarding with amazing adventures adding to your ski/board winter experience. 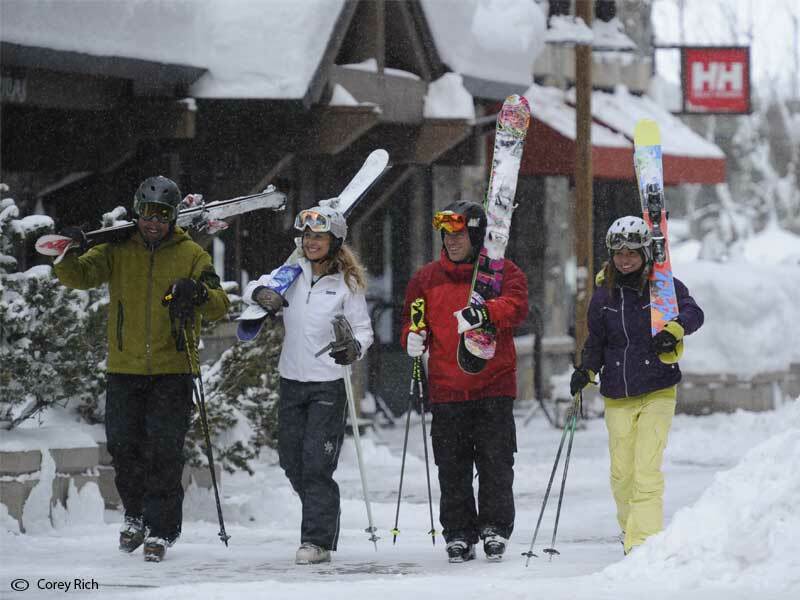 For more information ask our Active Travel Experts regarding shuttle or rental car options to your accommodation. 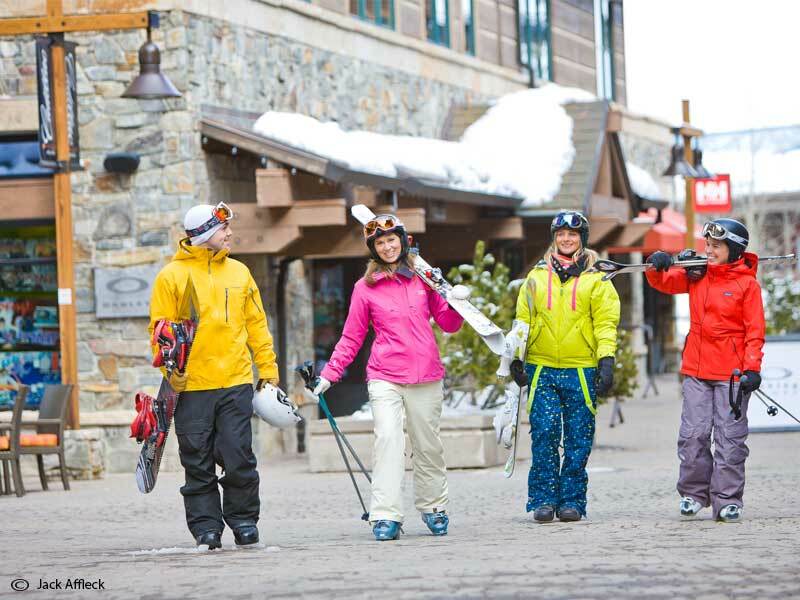 Northstar has a variety of accommodation options to choose from.